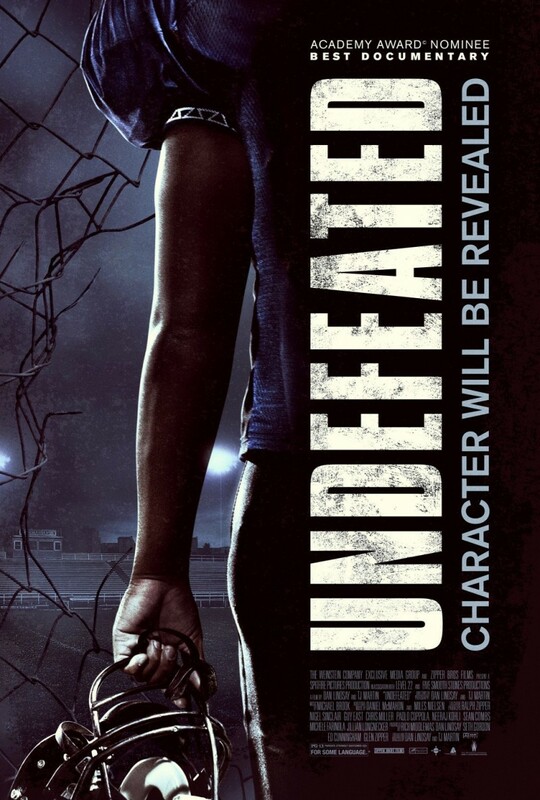 Undefeated Blu-ray release date was set for February 19, 2013. The true story of a Memphis, Tennessee, high school football team that struggles through years of losing seasons until a gritty, determined coach turns the program around and transforms the team into a conference powerhouse. The extraordinary story of the Manassas Tigers is told documentary style. The lives, challenges, problems, set-backs and triumphs of key players are highlighted adding depth to the overall narrative. Academy Award winner for Best Documentary of 2011 and highly praised by film critics.